Finally can say goodbye to cold days! 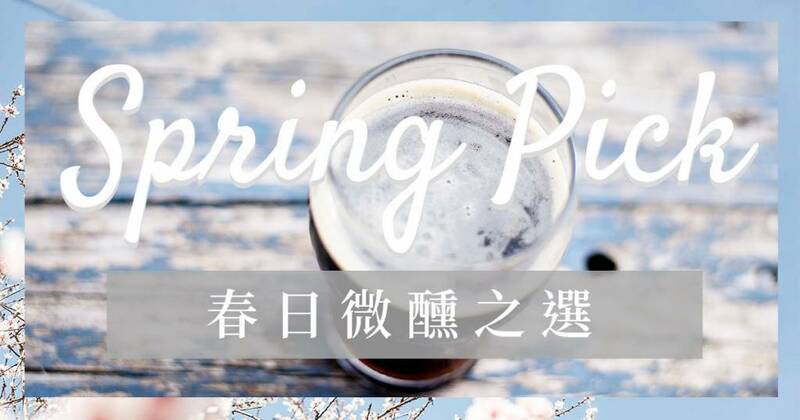 Although Hong Kong’s weather is still repeatedly uncertain and high humidity in spring, there’s always a way to celebrate this floral spring - Drink Fresh, Drink Now. Let’s see our Spring Picks for Craft Beer, Gin, Whisky and Wine and take a spring walk. To taste the Spring-style beer, crisp and refreshing one always comes to first. 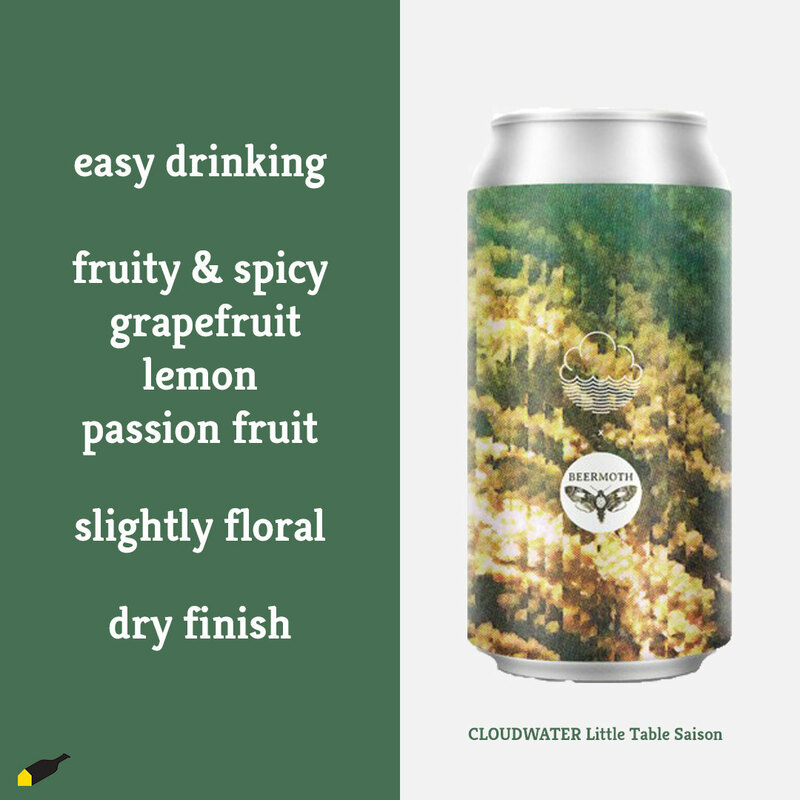 Last few weeks, Cloudwater officially launched in Hong Kong finaly. 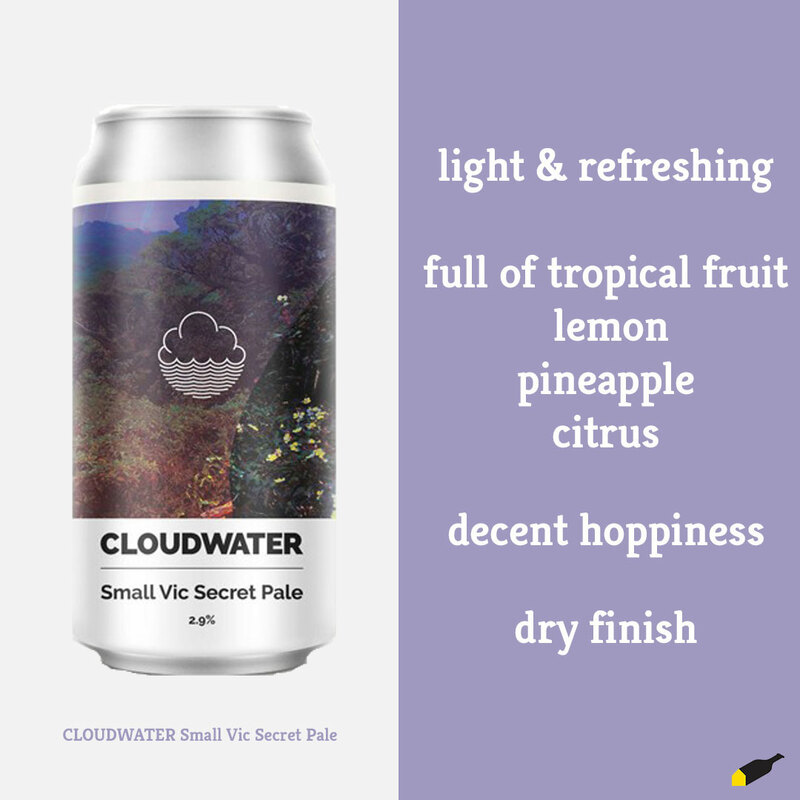 Apart from their delicious NE IPA and DIPA, the small series is also getting popular. Time to catch the gin trend! Expert more than juniper. 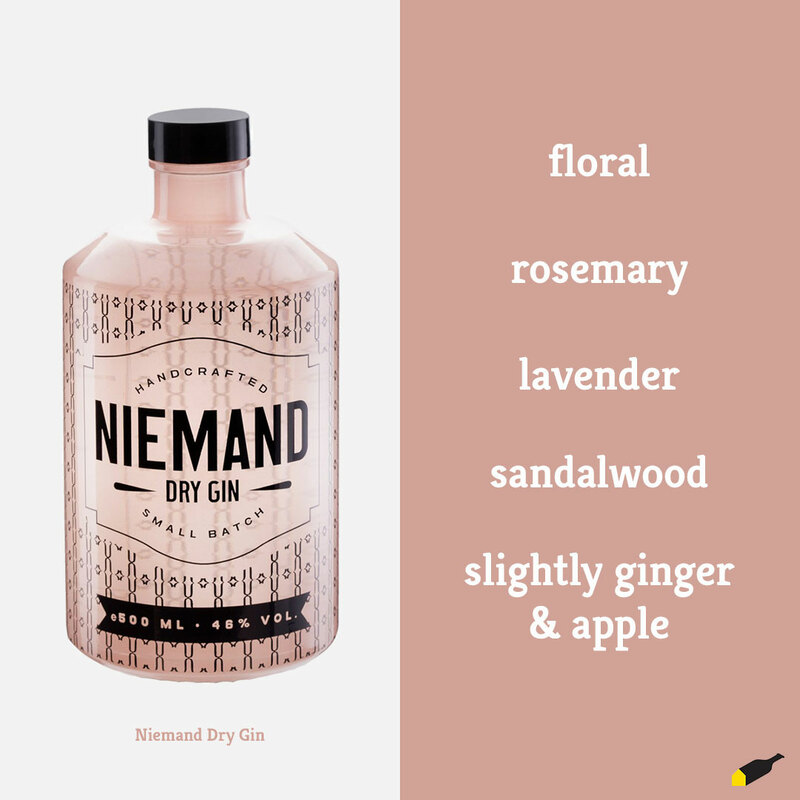 Added 10 handpicked botanical with love, Niemand Dry Gin brings you a fresh floral note which just like spring breeze in garden. If you enjoy it as G&T, they suggest to add a slice of apple and a fresh sprig of rosemary. If you want to find an easy drinking Scotch Whisky for Spring, here’s the right place. 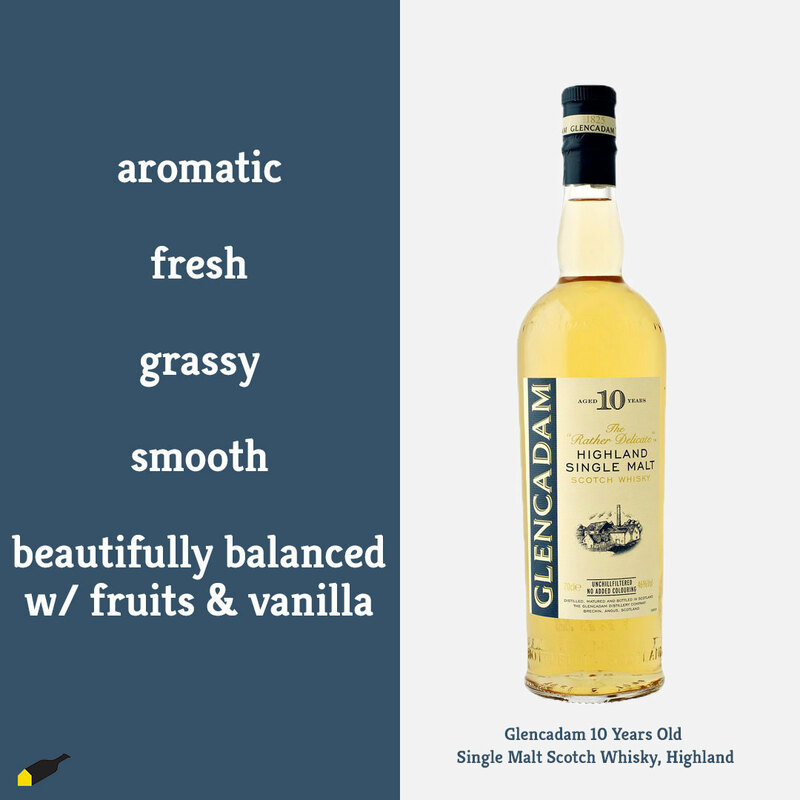 Without chill filtration, Glencadam 10 year gives you vanilla, grassy and flora aroma that all could be imagined in the feast of blossom. Because of the soft water in Loch Lee, the body is creamy with an amazingly light chestnut and oak. No one would say NO to floral wine, I guess. 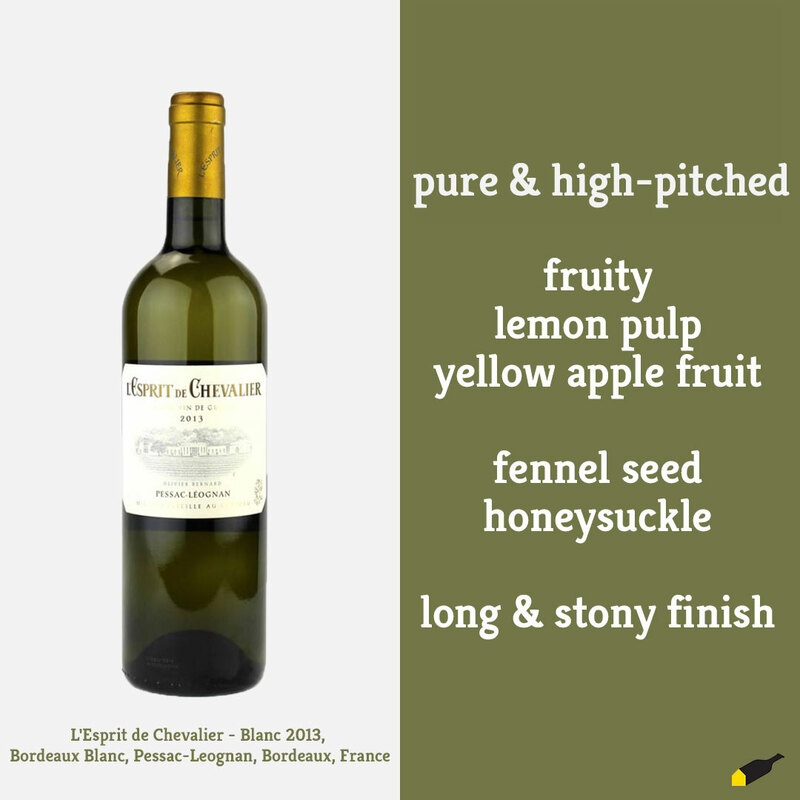 From Bordeaux in France, L'Esprit de Chevalier is another winery of Domaine de Chevalier which is a Top 3 winery in Gravas, Bordeaux. This refresh ing and mineral wine definitely a representative of Spring.